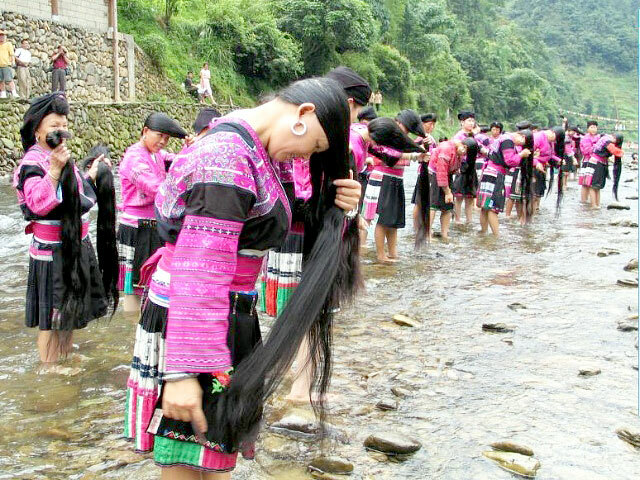 This Longsheng day tour will take you on a journey of discovery, to experience the peaceful lifestyle and colorful minority culture in Longji Rice Terraces area. Pick-up point and time: Centrally located Sheraton Guilin Hotel around 8:30am. The tour will be in the company of an expert local guide. 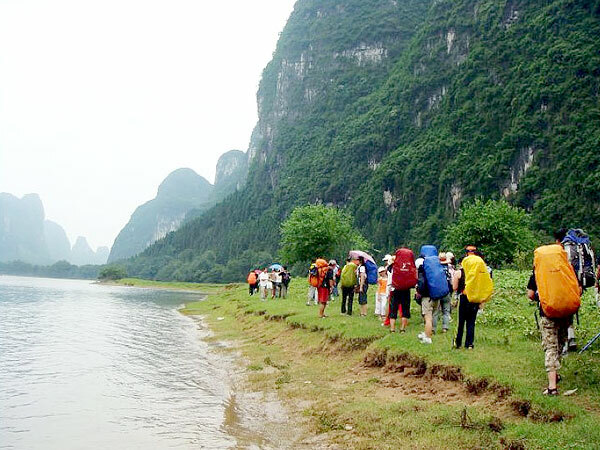 Pick up from the centrally located Sheraton Guilin Hotel at 8:30am, then take the local city bus to Guilin Qintan Bus Station and change the public express bus to Longsheng (around 2 hours). 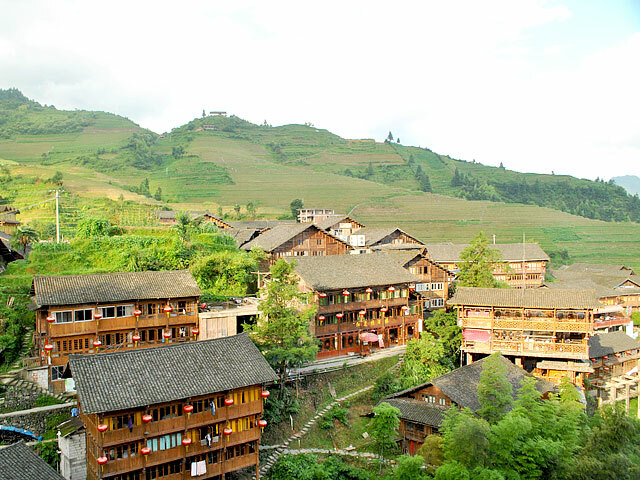 Upon arrival, change the local shuttle bus to the minority village for spectacular terraced fields and colorful ethnic culture. You can chat with the local farmers and visit their houses. Within Longji Rice Terraced area, the contour-map-like terraced rice paddies are full of water in Spring. Lunch will be with a minority family in their house and you will try some of the local home-made food. 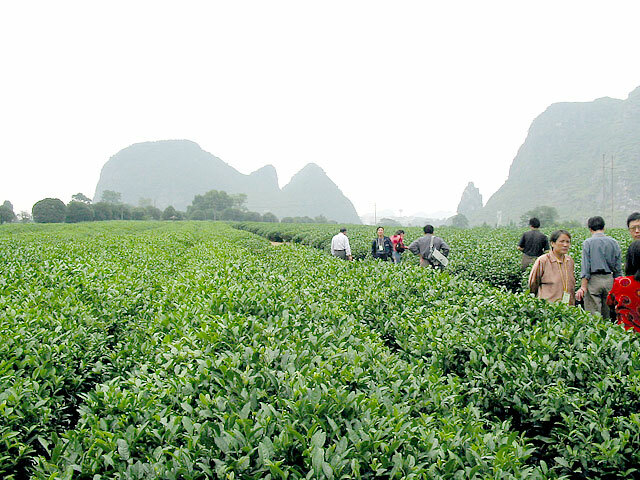 After that, take the local express bus back to Guilin and be dropped off at centrally located Sheraton Guilin Hotel. 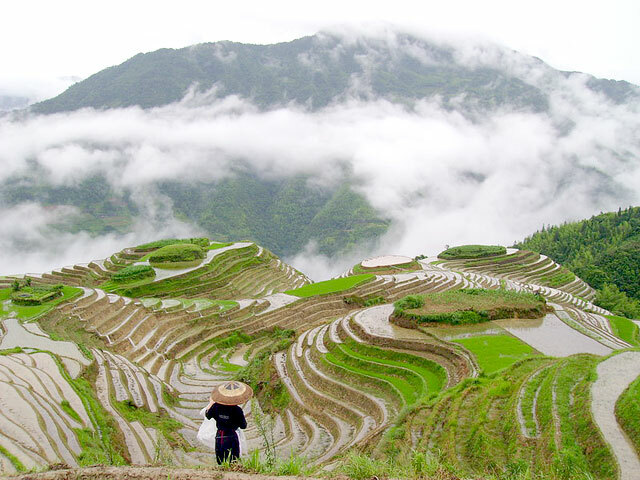 Introduction: Around 100 kilometres (62 mi) northwest of Guilin city, the Longji terraced fields area is famous for the excessively large scale of terraced rice paddy fields on the mountains, and colorful ethnic culture of Zhuang and Yao minority village. They were original built in Yuan Dynasty and completed in the early Qing Dynasty with a history of over 650 years. The linked together rice terraces here vary from season to season - irrigated mirror-like terraces during the spring, lush green rice shoots in summer, the golden autumnal color of ripened paddy rice, and possibly layers of snow cover the terraces in the winter. The best time to visit the terraces depends on which of its seasonal beauty interests you most. Additional information: To ensure a real life experience, the group sizes are limited to 12 passengers. 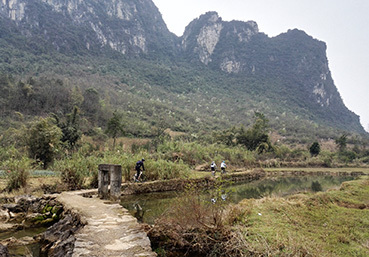 We would like to visit the villagers at Huangluo Yao Village and spend time with them on next Tuesday 19th of June. Would you kindly advise how it can be arranged? Please come back to us today if you can. Thanks. There will be two of us travelling. Could you give me the total price for this tour for 2 persons. could you give me more details about the tour, what is included/excluded and what is the price for 3 person. 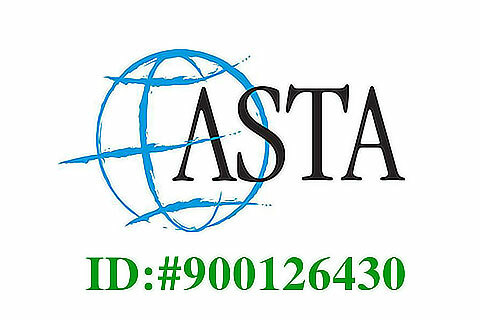 We are more than happy to be of service to you. 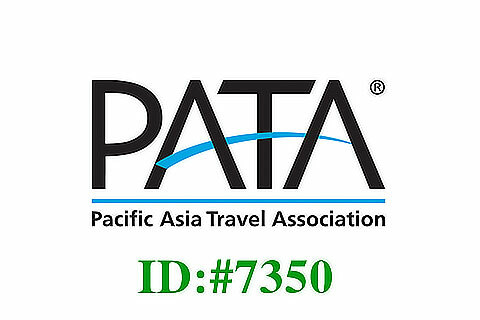 Regarding your inquiry, our travel specialists will get in contact with you soon via Email.